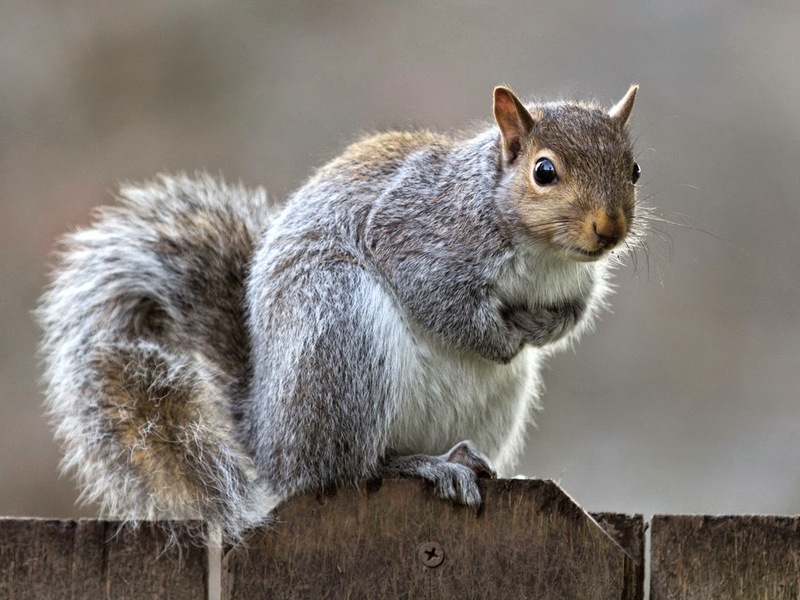 This is sounding like the squirrel version of the Zombie Apocalypse! How horrible- I am not surprised they find Lithops and other succulents tasty, but what an unhappy discovery. I don't think squirrels live in the Karoo. I hope you banish them quickly! We're working on it. Years ago we were camping in the high desert at McKay Crossing, below Paulina Lake and the Obsidian mountain. We decided to go for a hike along the Paulina Creek toward the lake and left a couple of flats of Lithops in the shade of the pine trees. When we returned, the chipmunks had eaten the Lithops. But they were selective and only ate the L. optica rubras. Related to squirrels, the Chipmunks are just cuter! Just as destructive of Lithops.